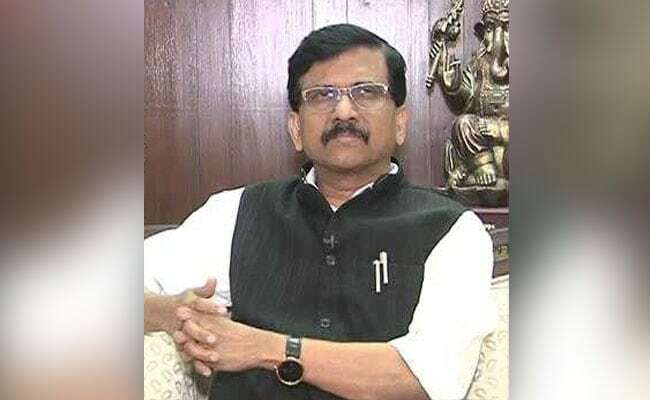 Senior Shiv Sena leader and Rajya Sabha lawmaker Sanjay Raut today openly challenged the Election Commission's Model Code of Conduct in place, in a shocking remark during a campaign in Mira-Bhayandar in Mumbai's suburb. 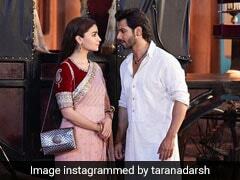 "To hell with it, we will speak whatever comes to our mind," the Shiv Sena leader said, at the rally on Sunday. "Hum aise log hain. Bhaad mein gaya kanoon, achar sanhita bhi hum dekh lenge. Jo baat hamare mann mein hai wo agar hum mann se bahar nahi nikalein to ghutan si hoti hai (We are such people. To hell with the law, we'll deal with the Model Code of Conduct. Whatever comes to our mind we must speak out otherwise we feel claustrophobic)", the Sena leader told the crowd. The Election Commission has not yet commented on Sanjay Raut's remarks. The Sena leader earlier was issued a notice by the Mumbai district election officer for allegedly violating the model code of conduct over his comments against Communist Party of India's candidate Kanhaiya Kumar. Sanjay Raut, the editor of Shiv Sena's mouthpiece Saamana, said in the editorial that Kanhaiya Kumar must be defeated in the upcoming elections, even if it needed the BJP to "tamper with EVMs". Kanhaiya Kumar, the former president of the Jawaharlal Nehru University's student union, is contesting the upcoming Lok Sabha poll from Bihar's Begusarai. Mumbai city Collector Shivaji Jondhale in the notice said that Sanjay Raut's statement showed "lack of faith in the deployment of EVMs and muddying the electoral process".